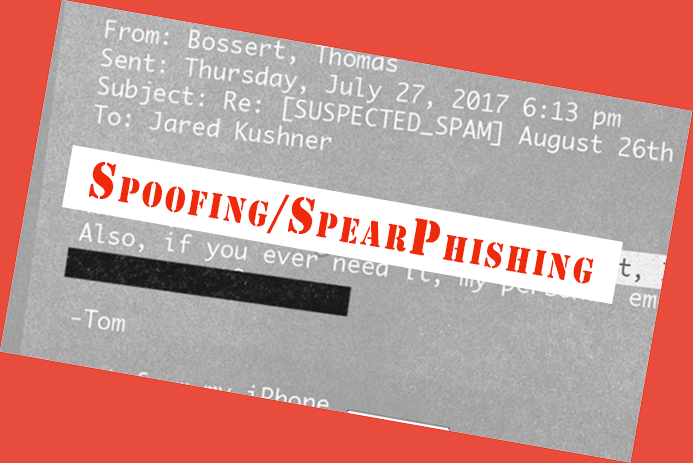 CNN reported a case of email spoofing today that actually helps bring to website owners and users something that needs attention: email spoofing or in this particular case, spear-phishing. What is spoofing and spear-phishing? Email spoofing ( you can also spoof IPs and DNS) is basically a mischief hack. But it can also do some damage if it claims your login credentials in the process. In this case, its where someone sends an email…and its not who you think it is. I just recently had a client ask about this the other day. What happened at the White House is a particular kind of spoofing called spear phishing and that is a targeted attack against an individual or organization. What can you do about it? How can you protect yourself? Don’t reply to any emails asking for your account details or login credentials. Contact them by phone to give that information or in person. In other words, make absolutely sure you know who you are giving that kind of information to. Carefully examine the sender address of all emails. Just make it a habit. In Gmail. you’ll have to pull that down from the menu. Click the “Show Details” triangle beside your name in the header. 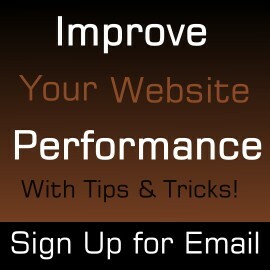 Pay attention to the websites you normally trust if they look or start acting differently. Be aware of your internet surroundings. Actually, look at the address bar. If the URL looks a bit different from what it has been, then don’t proceed and don’t give out any information through a form. Other than that, get a good anti-virus program, use malwarebytes. Don’t just click and be done. Read carefully.